Celebrities' beauty budgets aren't exactly on our level. This summer, Kylie Jenner was reported to have dropped $1200 on a casual trip to Sephora. This spring, Gwyneth Paltrow's daily skincare bill was found to cost to $737. We'll give you a second to process. Understandably, we get pretty excited when we find out that a celebrity's favorite products are actually affordable. Recently, we discovered that Selena Gomez in particular has more budget-friendly essentials than the average celebrity—in fact, a substantial percentage of her favorite skincare, makeup, and hair products can be found at Ulta for $30 or less. If all it takes to reach Gomez's goddess level is a $30 trip to Ulta, we knew we had to alert the public. So, we rounded up the following list of products that Gomez not only recommends but personally uses on the reg. Keep scrolling to find nine amazing products Selena Gomez would snag at Ulta! Gomez is an Olay fanatic, a trait she inherited from her glowy-skinned mother and grandmother. As she explained to Into the Gloss, "My nanna is … in her late 50s now, [and] she's taken care of her skin for as long as I can remember." Gomez recalls her nanna washing her face with Oil of Olay and moisturizing every night before bed. "When my mom hit about 21, my nanna started giving her old Olay products, sort of like hand-me-downs," Gomez said. 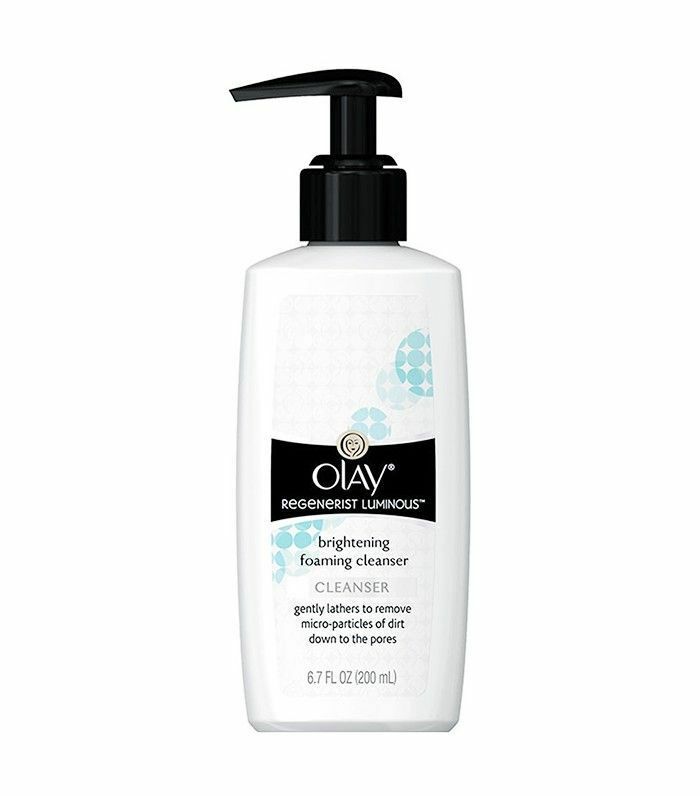 "Even when my mom tries new things, she always goes back to Olay. And it must work because my mom has the most incredible, beautiful skin." Most drugstore shaving creams are packed with harsh chemicals and offer formulas that neither protect your skin from razor burn nor allow you to get the closest shave. Selena's go-to shave product is still affordable, but its natural formula and silky texture make it a standout. 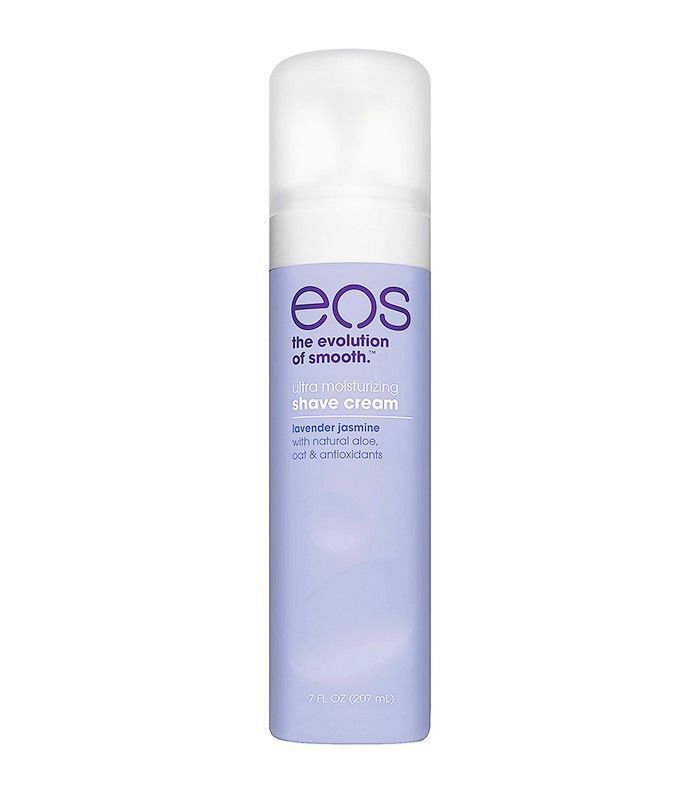 "I'll shave with the Eos Moisturizing Shave Cream, which is nice because it isn't too thick," she told Into the Gloss. 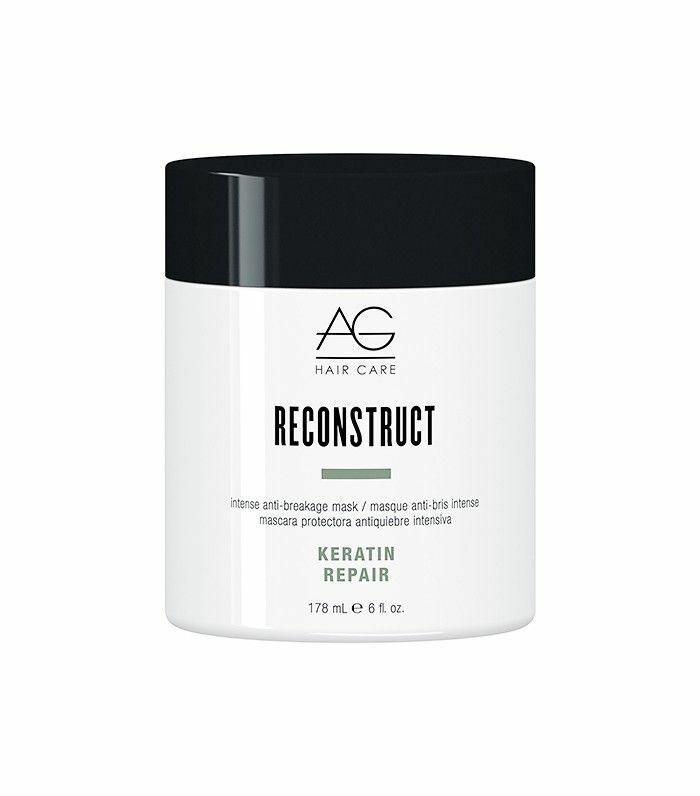 This cream is infused with natural conditioning oils. It's also non-foaming, so you can shave wet or dry, and comes in dreamy scents like vanilla and lavender-jasmine. Banish stress the Selena Gomez way with this $20 spa in a bottle. "In my room, I always have fresh flowers and essential oils—I'll have lavender or lemongrass, it just depends on what we feel for that day," she told InStyle. "But I love to keep everything calm." 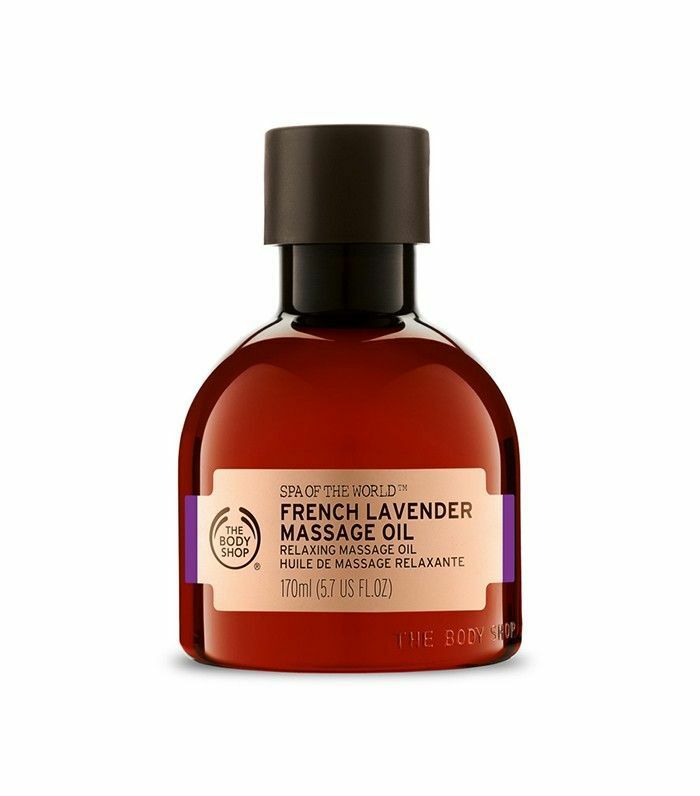 Try this lavender massage oil to unwind after a long, stressful day. 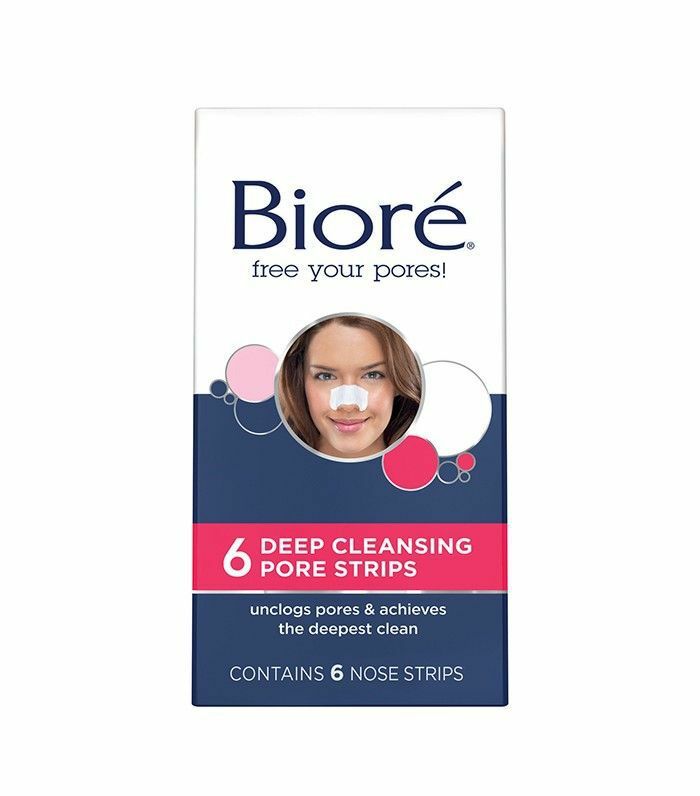 These tried-and-true pore strips are another of Gomez's affordable skincare essentials. "[These] make me feel really accomplished when I do them... plus they work!" she told Yahoo Beauty. Gomez's Revival Tour makeup artist, Melissa Murdick, shared a mini-tutorial on Instagram, demonstrating how to achieve the singer's '60s-inspired eye makeup look. A shimmery, copper lid is key. 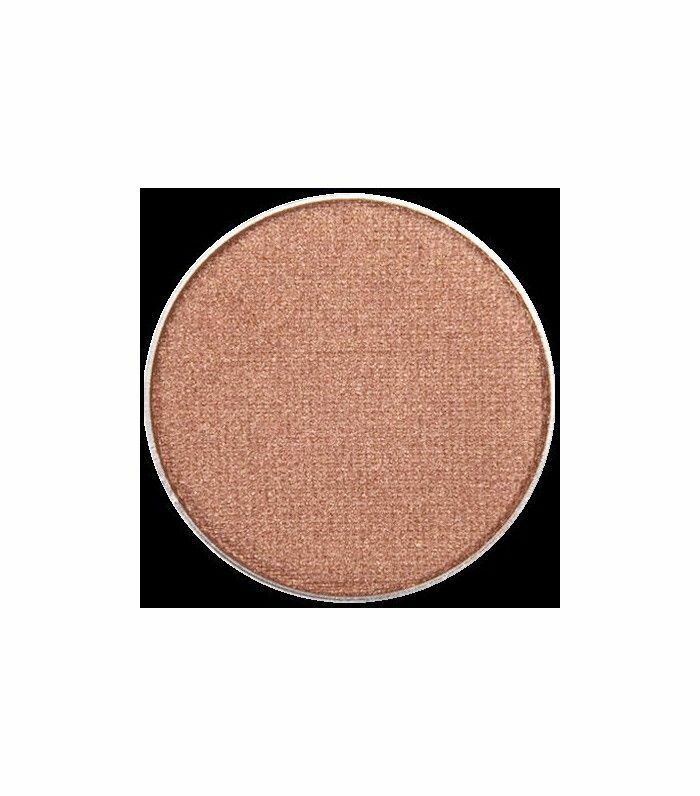 "Use a medium copper eye shadow on the lid and into the crease of the eye in an elongated shape," Murdick says. "To add more definition, use a slightly deeper shadow on the outer corner and in the crease." 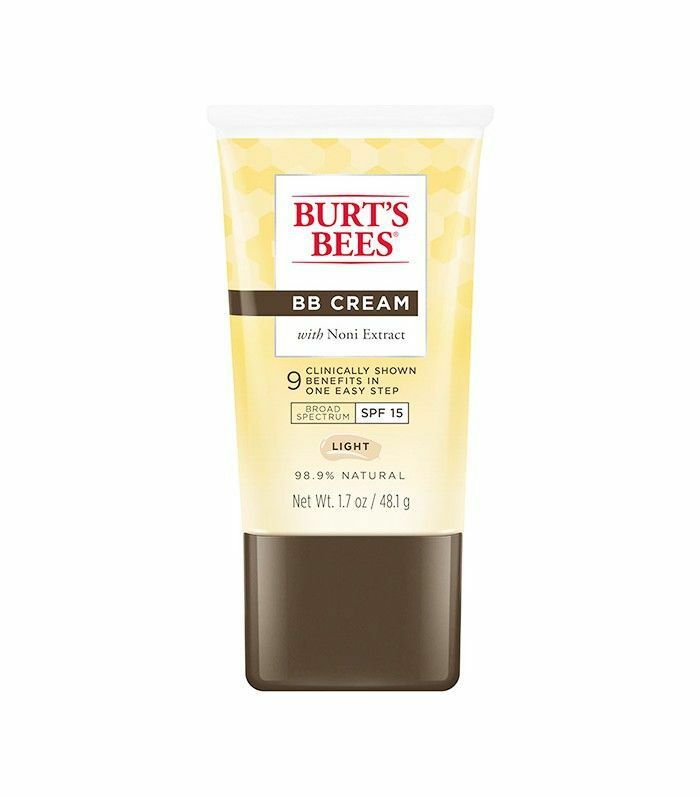 According to Allure, Burt's Bees is Gomez's favorite drugstore brand. At the 2016 Oscars, her makeup artist Hung Vanngo used the brand's BB cream and lipstick in Tulip Tide ($9) to achieve a glowy, feminine look. Selena Gomez's lashes are less like the eyelashes of mortal humans and more like the dark, voluminous fringe of a superior species. Even if you aren't so blessed (hi, us! 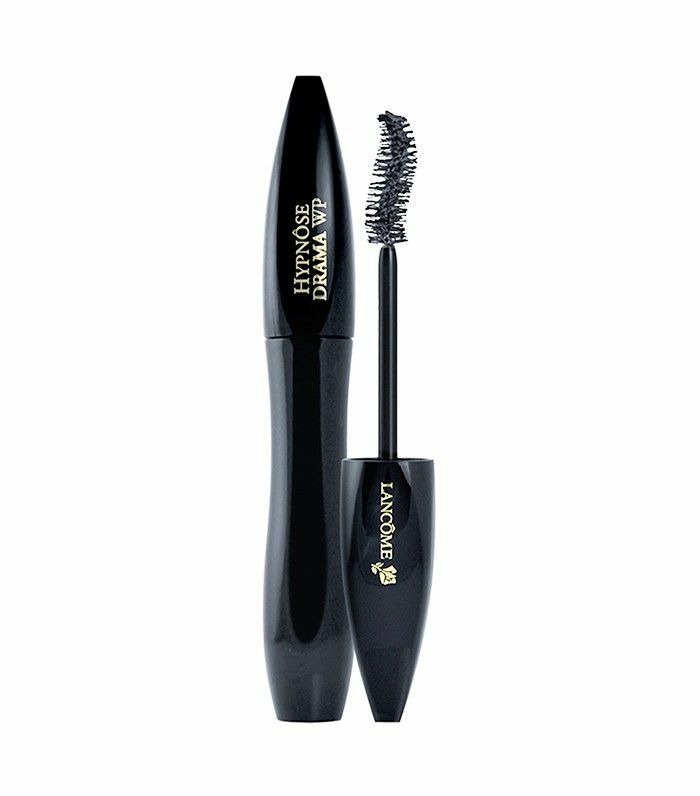 ), you can get pretty close by layering this Gomez-approved mascara. "It's absolutely amazing," she told Seventeen Magazine. "It doesn't run, at all. And it's waterproof and it stays on. I love it." You'll have to step into a brick-and-mortar Ulta to get your hands on Gomez's ride-or-die hairspray (which is no longer available online). But it'll be worth the trip. On tour, Gomez relies on Pantene's Airspray Hairspray ($5)—also available at Target.com—to lock her curls in place. "I would say we go through about a quarter of a bottle [every show] because I'm spraying it before, after, and throughout," Gomez told InStyle. To achieve her long-lasting curls, Selena preps the hair by spraying this stuff all over. Then, she applies the product to each section of hair as she curls. When the style is complete, she hits it with one last coat for the ultimate hold. Want a visual? Head over to Byrdie's Facebook to see Gomez's on-tour hair stylist recreate her exact waves in a live video tutorial. Gomez owes her thick, glossy hair to masks like this one from AG, which she applies to her ends and leaves on overnight. "[My hair] goes through a lot every day, but I try to keep it healthy," she said in a Vogue interview. "I have to admit, it can get a little dead on the ends. I like to leave conditioner on overnight sometimes—I'll wrap it up and let it sit." This AG mask is packed with shea butter, keratin amino acids, and silk proteins to soften and heal damaged strands. Next up, don't miss the beauty products Kylie Jenner would buy on a Target run.